Thanks for the heads-up! I will be checking my local TV listings. 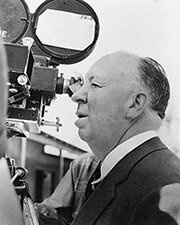 As a child, my mind was warped by watching Hitchcock's TV series. It was further warped as an adult by watching his films. I might as well catch a few of the films I missed and complete the process!